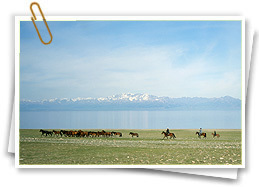 All foreign nationals except citizens of Azerbaijan, Armenia, Belarus, Georgia, Kazakhstan, Moldova, Russia, Kyrgyzstan and Ukraine, are required to have business or tourist visas to enter the Republic of Uzbekistan. 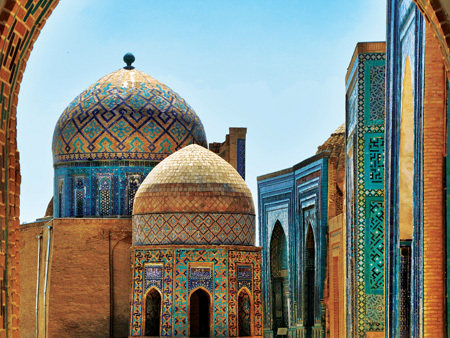 Before application for the tourist visa, foreign nationals need to obtain Uzbekistan visa support, in the form of a Letter of Invitation (LOI), from a licensed travel agency in Uzbekistan. Citizens of Austria, Belgium, Great Britain, Germany, France, Spain, Italy, Latvia, Malaysia, Switzerland and Japan do not need LOI, but they can be requested to obtain LOI, if they obtain Uzbekistan Visa outside of their country of citizenship. 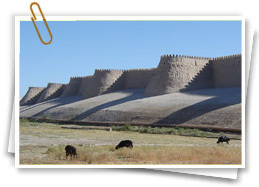 All travelers are suggested to contact in advance Uzbekistan Embassy or Consulate, where they are planning to obtain their tourist visa, for latest requirements. 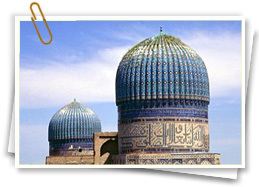 Where to apply for Uzbekistan Visa? 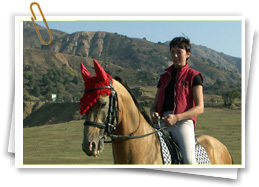 You can apply for a visa where Uzbekistan Embassy or Consulate exist. Please note that required documents and visa fees may differ based on your citizenship and where you apply. 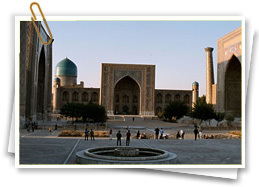 Connecting flight to Uzbekistan, in the country where Uzbekistan Embassy or Consulate exists, does not provide enough time to obtain a visa. Confirmation of hotel reservation and details of stay. You can download the official visa application form for applying tourist visa at evisa.mfa.uz This application form is valid for all Uzbekistan Embassies and Consulates.